The detentions and arrests took place between Jan. 16 and 23. In operations targeting the Islamic State in Iraq and the Levant (ISIL), Turkish police detained 75 people, with one of them arrested, over the past week, the ministry said. 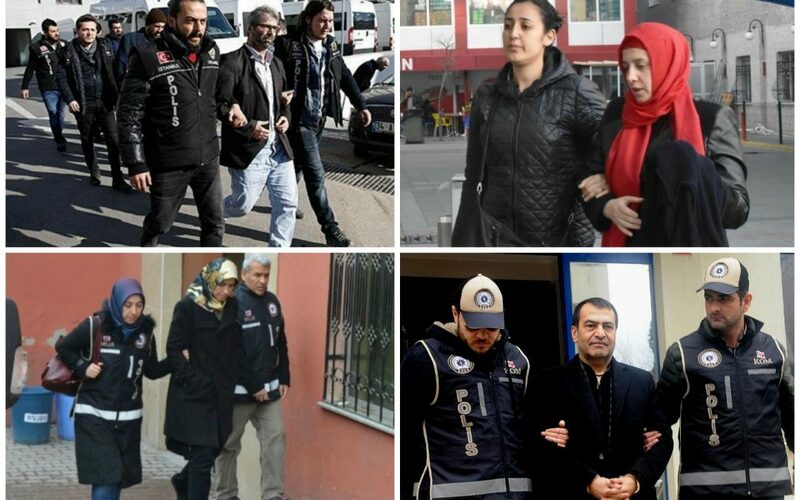 As a result of operations targeting left-wing terror organizations, the ministry said 33 suspects had been detained and one of them arrested in the same period. More than 135,000 people have been purged from state bodies and 41,000 arrested since the coup attempt. Arrestees include journalists, judges, prosecutors, police and military officers, academics, governors and even a comedian. This article originally appeared in Turkish Minute on Jan. 23.